Quantification is an intrinsically complex mechanism of expression in natural language, comprising a variety of shapes and domains whose inventory has not been completely charted to date. Several linguistic forms associated with quantification in Spanish are explored in Interfaces and Domains of Quantification by Javier Gutiérrez-Rexach, from indefiniteness and ellipsis to the quantificational properties of relative clauses and adverbial particles. Interfaces and Domains of Quantification advocates an interface approach to the grammar of Spanish quantification. Only a precise characterization of the syntactic properties of quantificational constructions and of their associated meanings allows us to understand how more general syntactic and semantic constraints are at work. Among other findings, the interaction of scope and parallelism with ellipsis is reconsidered; the structural significance of modal anchoring and essential properties for the interpretation of indefiniteness is explored in detail; additionally, quantificational variability and correlativity phenomena in relative clauses are analyzed; degree expression is characterized for concessive conditionals and superlatives; and, finally, several discourse particles with a quantificational core are shown to be critical for the articulation of semantic and discourse-pragmatic relations. 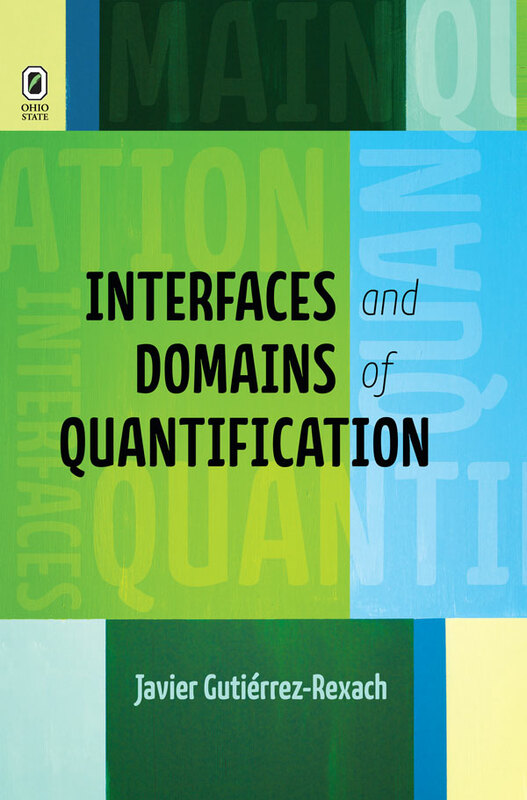 Taking a detailed look at the different forms, patterns and structures associated with several quantificational domains will increase our understanding of quantification and its manifestations at different interfaces. 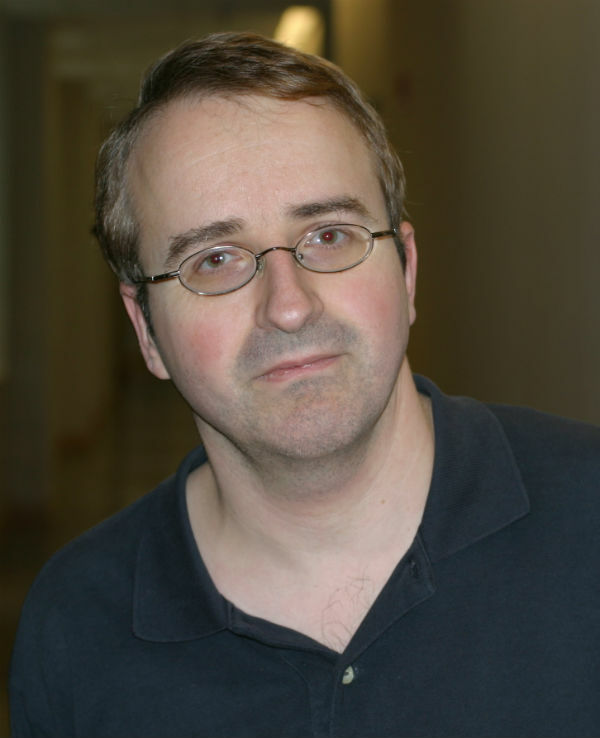 Javier Gutiérrez-Rexach is professor of Spanish and linguistics at The Ohio State University.